The current state of AI can do many things, but there are still challenges to workout before we reach human-like brains. Some of the current challenges with AI include learning without labels and generalization of learning. What is the edge and the future of AI? For businesses to adopt cutting-edge tech can be an advantage. Here, we’re gonna go over some of the AI developments that try to overcome the current challenges and that are somewhat different from the traditional AI techniques and are more similar to human brains. Differentiable Neural Computer — A neural network with a memory matrix from and to which it can read and write data and acts more like a long-term memory or DNA encoding. Multi-task learning — One model to execute multiple tasks. E.g. one model that can translate to and from multiple languages. Meta-learning — learning about how to learn better. Some of the goals/benefits are the exploration of optimal ways to achieve the task(s) with less data and greater generalization. 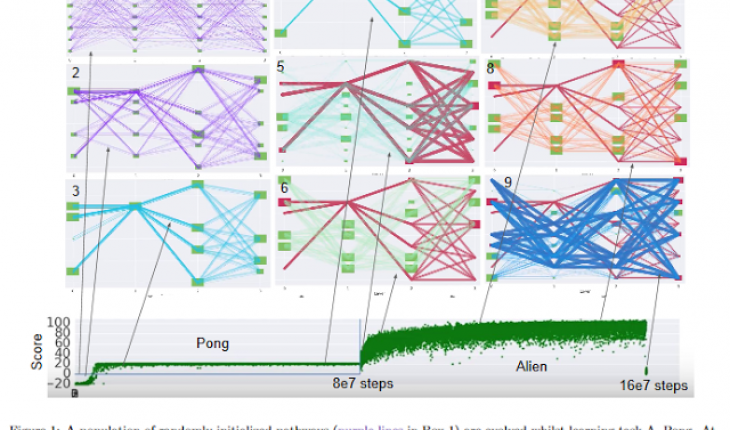 Neural Architecture Search, automated AI generation — is about AI that designs another AI. One example is a parent-child network architecture. A parent proposes a child model architecture randomly which is then trained and evaluated on quality, on some task. Results inform the parent on how to improve the next generation of child model architectures. This allows people with no AI expertise to create AI models as in AutoML offering from Google Cloud Platform. Evolution(ary) strategies, Neuroevolution — It can be another example of automated generation of AI. In this case, a number of models are generated and tested on the accuracy, on a given task. The one that performed the best is kept while others are dismissed. The best model gets to the reproduction stage where it gets its offsprings. The process of choosing the best model and reproducing it repeats and the system gives better and better results over time. Neuroevolution can be used as an alternative to gradient descent for neural network optimization. 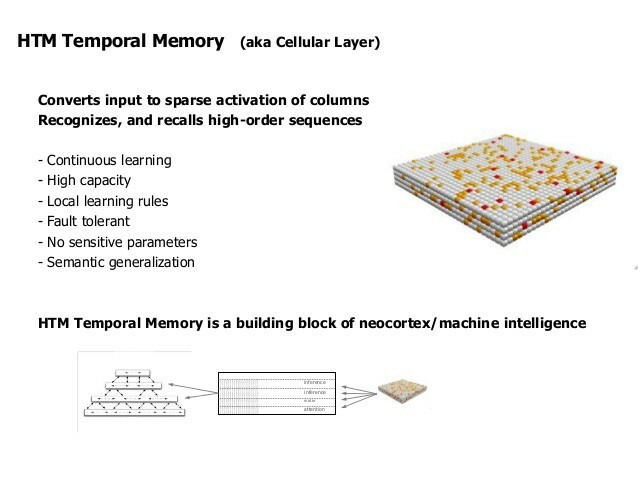 HTM (Hierarchical Temporal Memory) from Numenta — Inspired by our biological neocortex, which is what you use to talk, think, move, create, learn. Neocortex acts upon fast changing sensory data and can generate predictions, actions and recognize anomalies. It learns a sensory-motor-model of the world. Given this, an organization by the name Numenta and their HTM was born which mimics the neocortex. Numata’s technology encodes a “fingerprint” of a learned concept which can be used in classification tasks. HTMs can learn from fewer data and can do so in real-time i.e. online learning in an unsupervised manner. 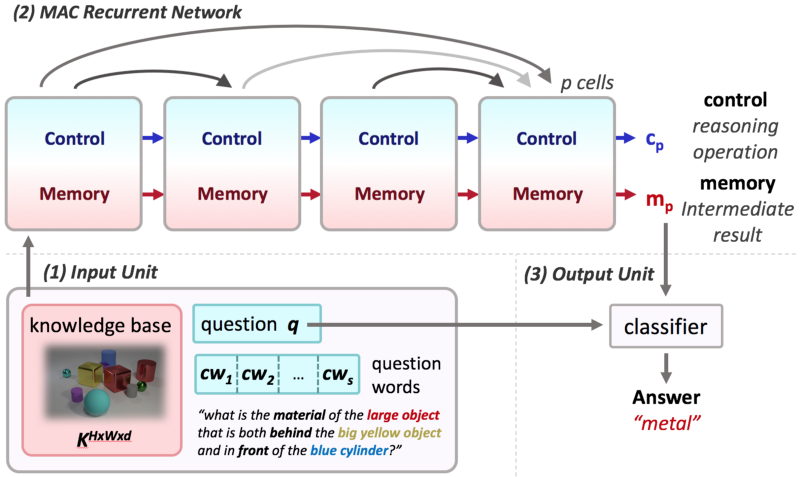 Numata’s technology does not rely on traditional backpropagation as almost every other Machine and Deep Learning technique. Capsule network — In image recognition, capsule networks take into account spatial relationships and can deal with image/object rotation. The premise of it is that artificial neurons are capsuled into each other in hierarchies which helps it deal with the complications above, which previous generations like convolutional neural networks (CNN:s) were bad at. Probabilistic & Bayesian Machine Learning — Set of techniques to take probability and uncertainty into account to create more robust systems that update and refine their probabilities. Pyro is an example programming language from Uber. There is something that is called Bayesian program learning which is used at Gamalon.com. They call what their system is capable of doing for ”idea learning”, as in machine having ideas of the probability distribution over what it is learning which can help it to learn the representations of smaller concepts for itself, to later be able to connect different concepts and recognize bigger concepts that consist of the sub-concepts. Another example is Prowler.io which is an AI platform for decision making where they use Bayesian and probabilistic techniques. So there you have it. This article was created at SoftRobot which is a Swedish AI company with its first product, Aiida, which is a teachable AI to automate the document workflow with a mission to rid the manual labour related to interpreting and processing the files and free up humans to reach the greater potential. We hope you could take something away from it.